Soiree is a bright clear blue. 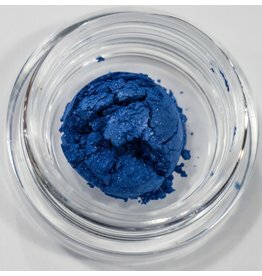 This gosling blue has a deep depth with a light shimmer. 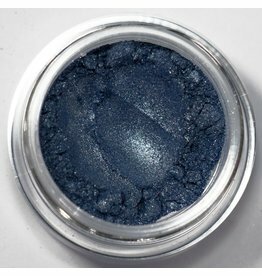 Is great for the inner eye, outer eye, or eye pop color.